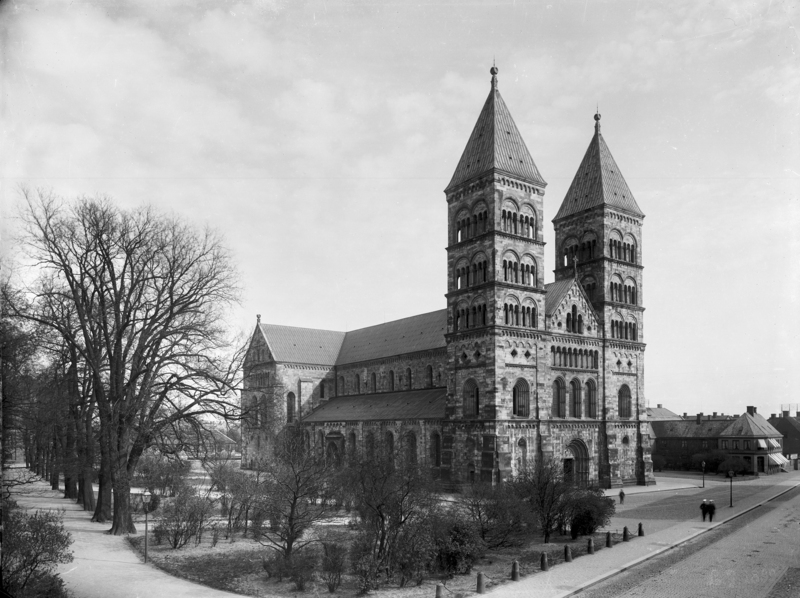 Lund Cathedral from the north-west. Per Bagge 1899. Historical Museum at Lund University. Råängen is a commissioning programme for Lund in south Sweden run by Lund Cathedral, curated by myself and produced by Jake Ford of White Arkitekter. It is a platform for discussion about what happens on Lund Cathedral’s land in Brunnshög, a neighbourhood five kilometers north east of Lund. The neighbourhood is on the threshold of a large-scale development which will significantly change the character of the area over the next thirty years. Our aim is to rethink the way that towns are developed by introducing an arts programme that will become a tool for conversation, critical debate and engagement before any building work begins. The programme will inform the long-term development of the Cathedral’s land, and result in a neighbourhood that allows for new ways of living, working and studying in the 21st century. Over the next six years Råängen (which translates as ‘raw meadow’) will develop a narrative that builds on the involvement of artists, architects, local people, developers, contractors and university staff, creating the groundwork for future stories in a new neighbourhood. It will provide a framework for discussion about the fundamental issues at stake in the overall development of Brunnshög: value systems, belief, ownership, fear, faith, time, beauty, commitment and endeavour. 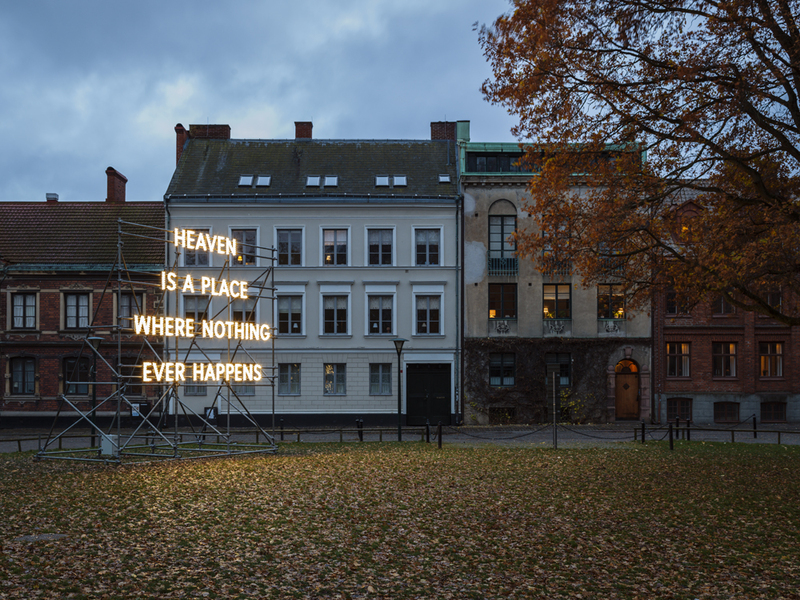 The first artist to be commissioned is Nathan Coley whose work 'Heaven Is A Place Where Nothing Ever Happens' (2008) was installed adjacent to Lund Cathedral's apse. Coley has made a new work for Brunnshög, 'And We Are Everywhere', which will remain on site until spring 2019. 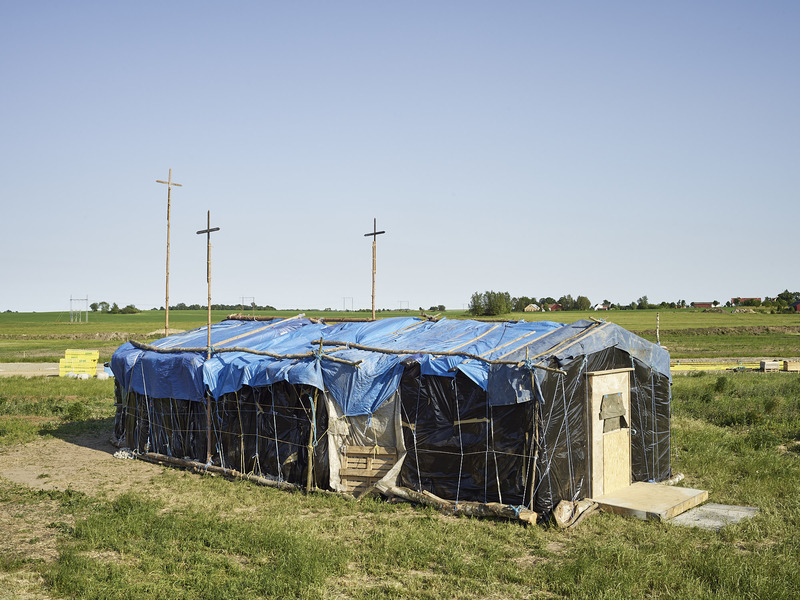 Råängen films made about 'Heaven Is A Place Where Nothing Ever Happens' and 'And We Are Everywhere' can be view here.